Aklile Tesfaye serves DC Water as Vice President, Wastewater Operations. He is responsible for the overall management of activities and programs for the Department of Wastewater Treatment. He will oversee the preparation of the strategic and annual plans for both departments. The Advanced Wastewater Treatment Plant at Blue Plains is the largest of its kind in the world, with a capacity of 370 million gallons per day and a peak daily capacity of more than a billion gallons. Blue Plains has been a leader in environmental stewardship, and in restoring the Anacostia and Potomac Rivers, as well as the Chesapeake Bay. 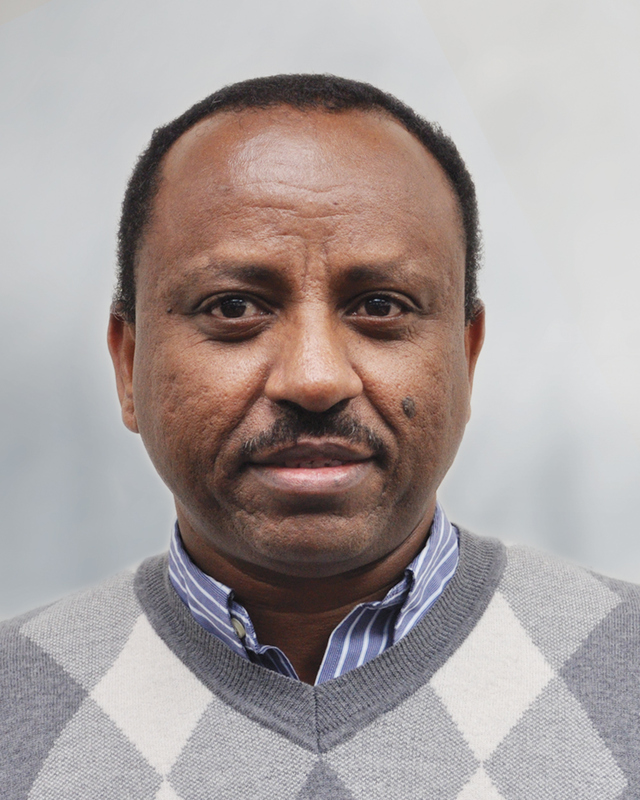 Mr. Tesfaye has more than 23 years of professional experience in environmental engineering and management, including 21 years with DC Water, serving both as Director of the Blue Plains plant and Environmental Engineer and Manager within the Wastewater Treatment Department of DC Water, respectively. He is a recipient of professional awards including the Water Environment Federation's William D. Hatfield Award and the Schroepfer Medal for professionalism in wastewater treatment. Mr. Tesfaye holds a Bachelor of Engineering in Civil from the University of Roorkee - India (now Indian Institute of Technology); Master of Science in Civil Engineering from Tampere University of Technology - Finland; and a Master of Science in Environmental Engineering from the University of Maryland - College Park. He is a licensed Professional Engineer (PE), American Academy of Environmental Engineers Board Certified Environmental Engineer (DEE), Licensed Wastewater Treatment Plant Operator, and Certified Environmental Safety and Health Trainer (CET).